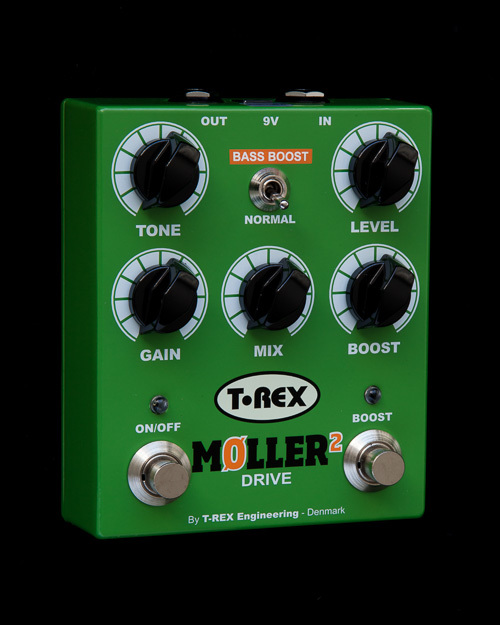 Møller 2 delivers the same classic overdrive that made its predecessor one of T-Rex’s most sought-after pedals. 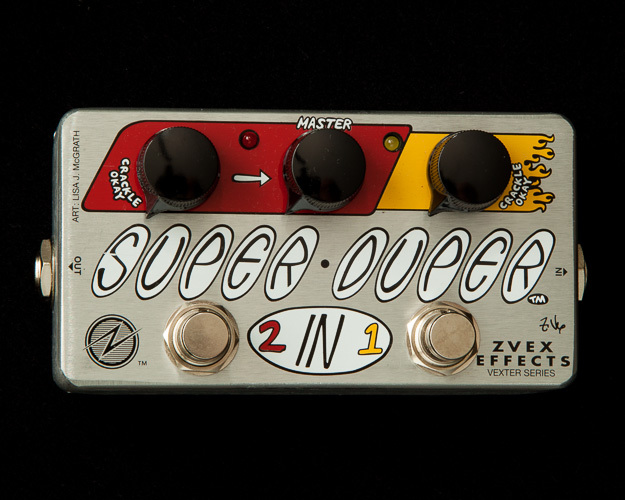 Named after Danish guitarist Knud Møller, for whom the original pedal was designed, Møller 2 features a more durable “Bass Boost” toggle switch and easier-to-read control knob graphics. 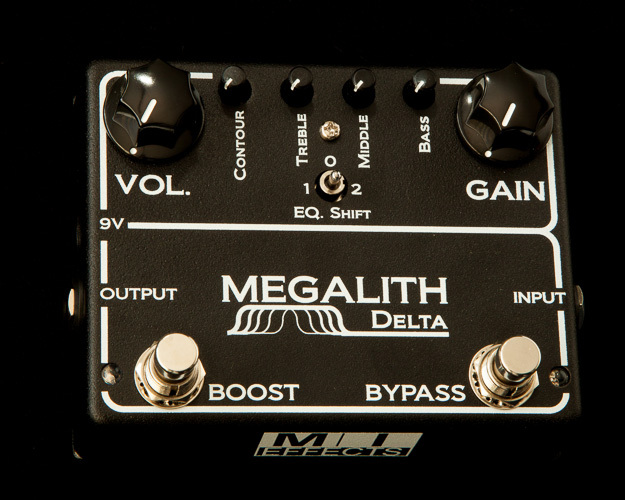 The pedal is armed with a 0-20 db Clean Boost, as well as a Mix control which lets you dial in the perfect balance between distorted and clean signals. Rolled all the way up and with distortion maxed, the pedal sounds just like a vintage tube amp at full volume. Roll the Mix knob back a bit, and your clean signal starts to get through; if you pick lightly or roll back your guitar volume, you get a stunning clean, softly-clipping sound that retains all the feel and dynamics of your original tone, only bigger, louder and richer. 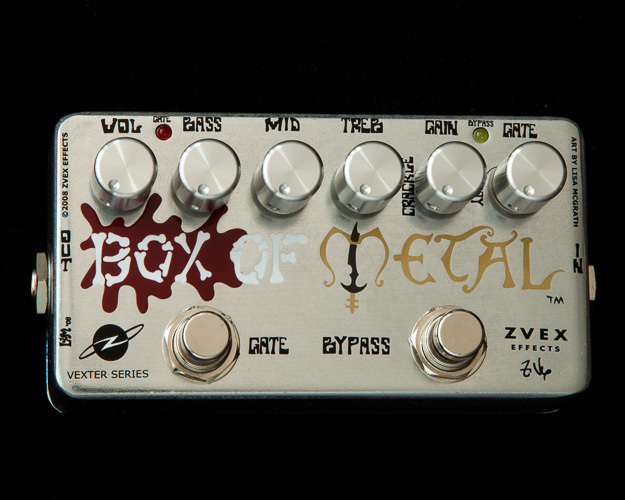 The boost function lets you dial in a solo level, whether the overdrive circuit is activated or not.